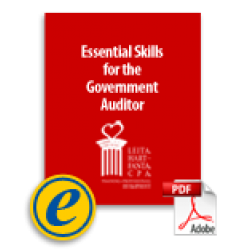 Government audits are unusually complex. 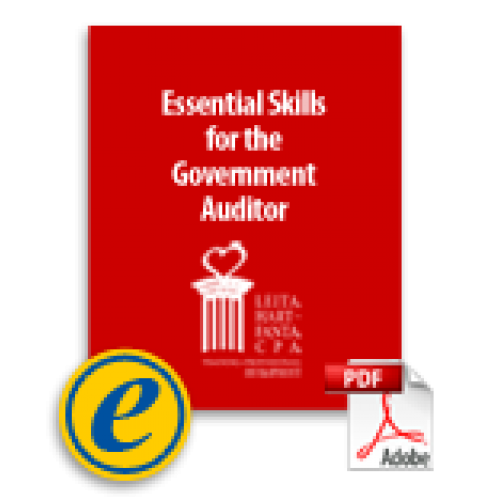 Let Leita guide you through every step of conducting an audit including assessing risk, refining the audit objective, choosing methodologies, and documenting your work. The auditors responsibilities for fraud, useful interviewing tips, and the elements of a finding are covered using case studies, frequent references to audit standards, and stories of audit failures and successes.